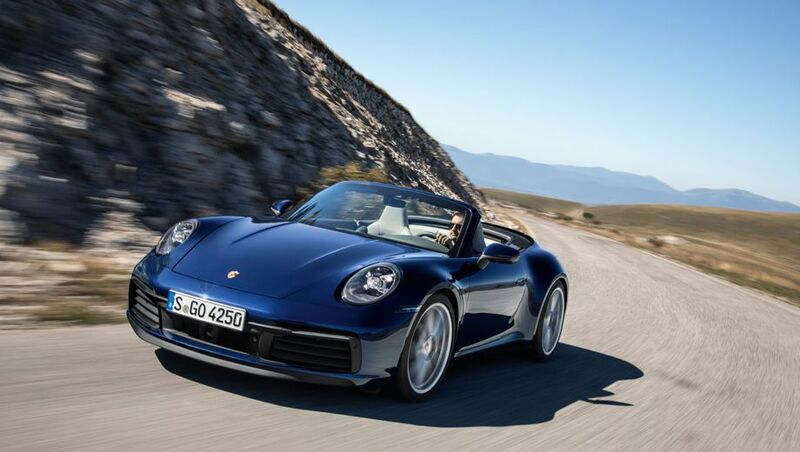 Tops have popped as Porsche and Lexus celebrate the start of 2019 with gorgeous new convertibles. 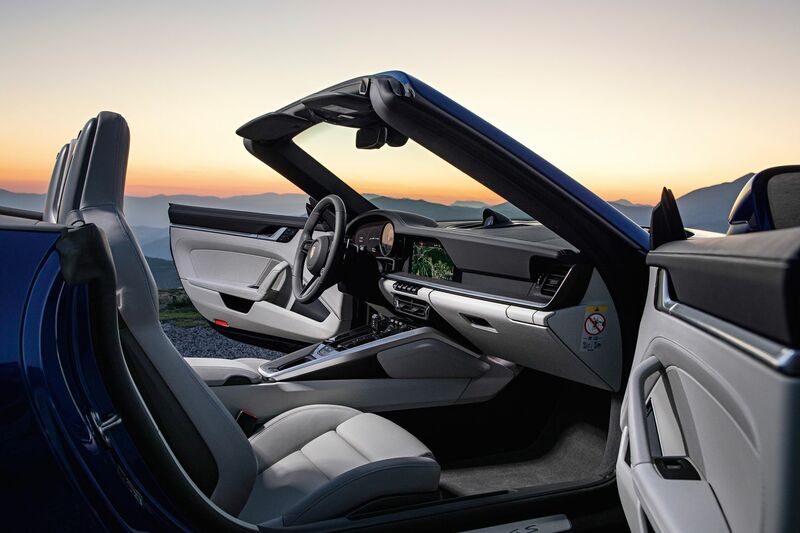 Porsche has unveiled the newest 911 as part of the usual roll-out of derivates from the latest 992 series coupe, with the all-new 911 Cabriolet hitting Australian roads by June, and it’s only a question of time before the open-air Lexus LC Convertible – an obvious future spin-off from the LC coupe teased at the Detroit motor show – makes it to local showrooms. Porsche is promising the Carrera S from $286,500 and the all-wheel drive 4S from $302,600, although the range will inevitably grow up to include a Turbo model but not any of the RS derivatives which need the rigidity of a fixed roof. 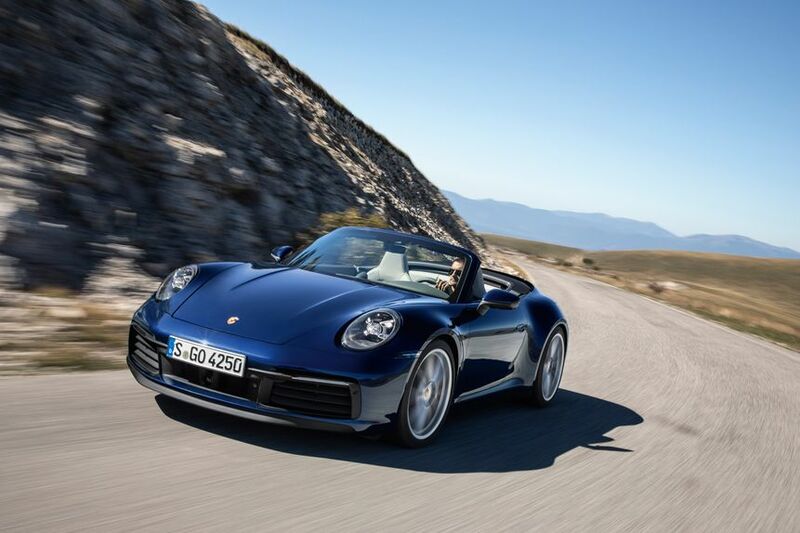 “The Cabriolet shouldn’t be too long after the coupe, so it’s likely to be here in May,” Porsche spokesman Chris Jordan confirms to Australian Business Traveller. 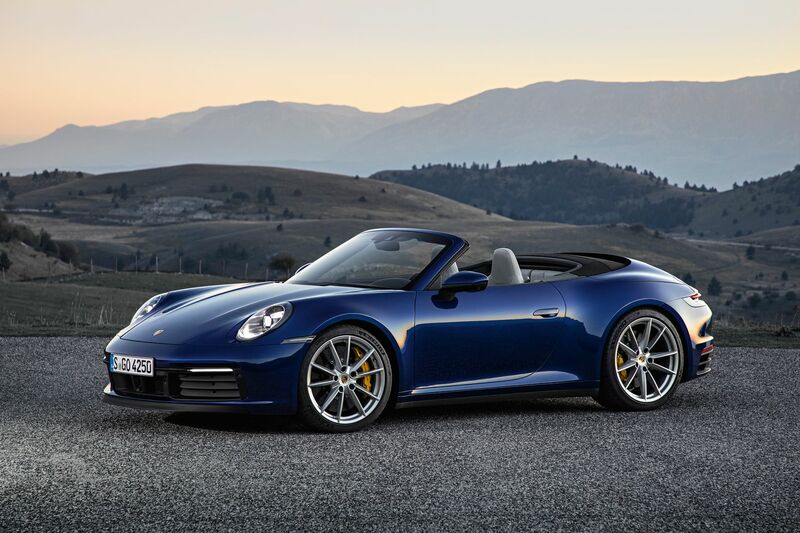 There was a six-week delay between the press preview pictures of the 911 coupe and the cabriolet, to maximise the impact of the two cars, but Jordan says that margin is likely to shrink for Australian deliveries. “The gap in arrivals is more likely to be about four weeks,” he adds. 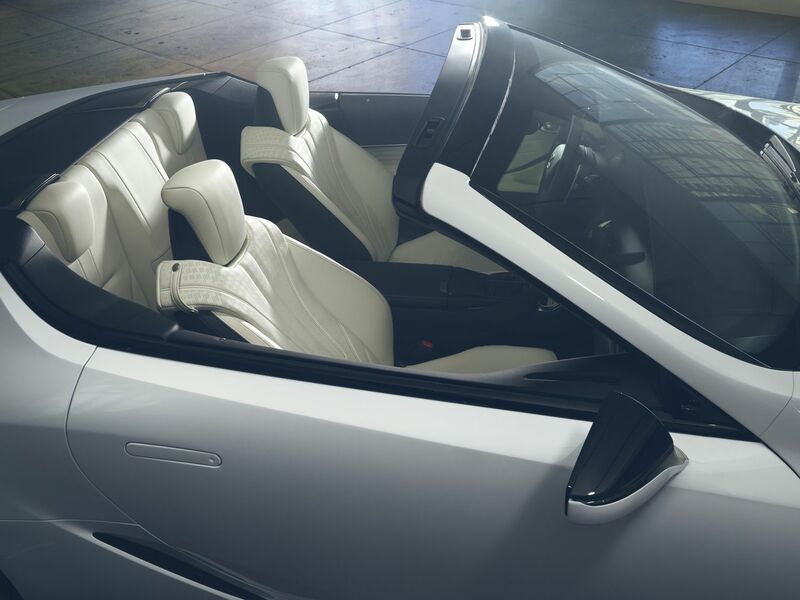 The biggest and most obvious change for Cabrio buyers is a top that works in just 12 seconds at up to 50km/h, thanks to a new hydraulic operating system. The back window is glass and there are magnesium supporting bows to prevent ‘ballooning’ of the roof at high speeds. Those speeds can be better than 300k/h, for both the S and 4S, with 0-100km/h sprint times as low as 3.6 seconds. 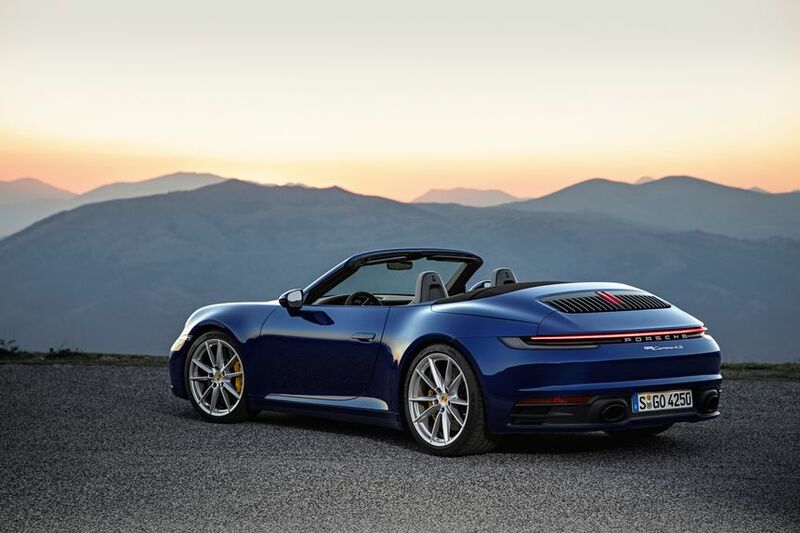 Visually, the Cabriolet picks up the wider rear end of the 911 Coupe, as well as 20-inch front wheels and 21-inch alloys on the rear. Details of the potential Lexus are far less defined, although a production go-ahead would mean using the same V8 engine, 10-speed auto and rear-wheel drive of the LC coupe. 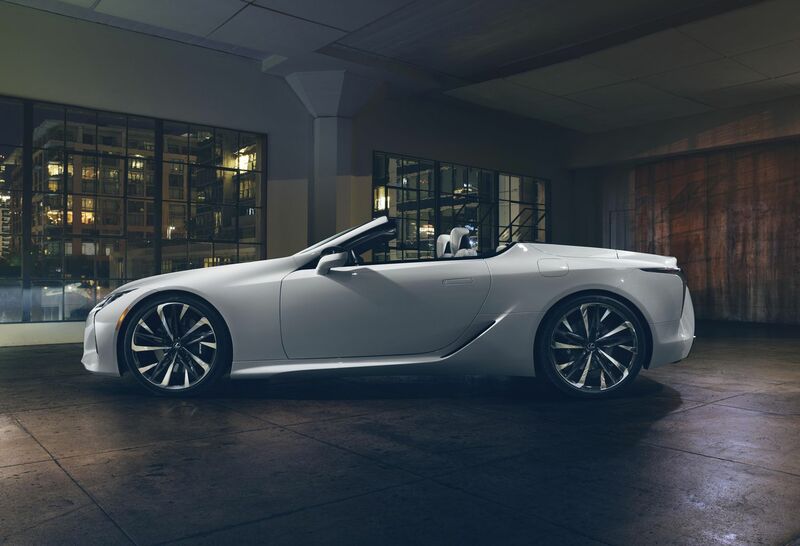 The drive to productionise the LC Convertible has already begun, both in the crucial US market and Australia. “We are studying the possibility of a production model. We were definitely take this if it were ever offered as a production model,” says Raman. There is a solid precedent for the plan, as Lexus took the LC Coupe from a motor show tease to showrooms in little more than two years. It also has a droptop history, firstly with the SC430 - one of the first open-air cars with a folding ‘clamshell’ roof and not a traditional fabric top - and then later with an open-air version of the baby IS250 coupe. 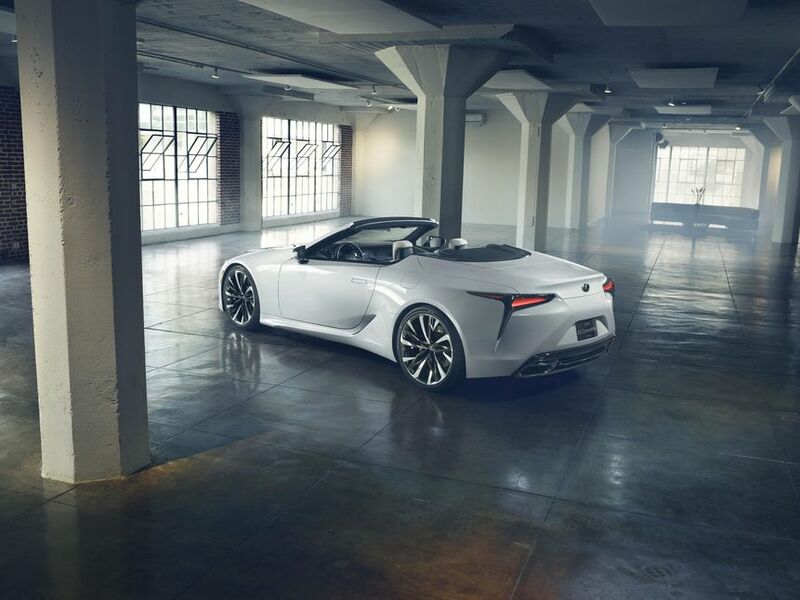 Lexus has sold 182 LC coupes since it went on sale in June, 2017 with the vast majority - 149 versus 23 - using the V8 power plant and no the hybrid package. 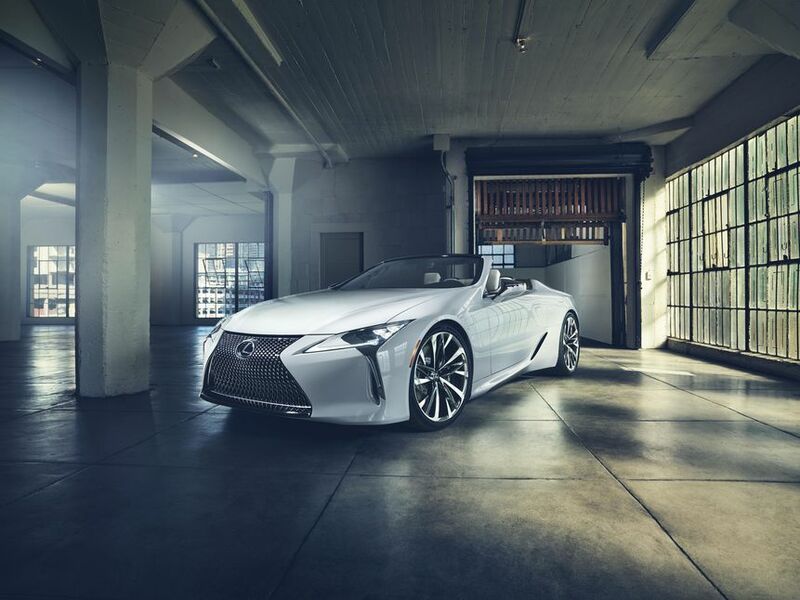 Comment on "Porsche, Lexus soak up the sun with new convertibles for 2019"